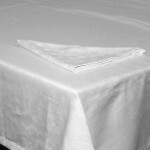 Sateen is a smooth durable lustrous fabric usually made of cotton in satin weave. Sateen produces the sheen and softer feel through the use of a different structure in the weaving process. The sateen weaving structure places most threads on the surface, making it extremely soft, durable and smooth. This fabric has a slight sheen/shine to it. Tip: All our fitted sheets are made to a depth of 30cm, except for the Extra Length sizes – which have a depth of 35cm. 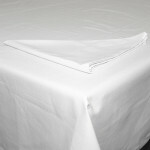 Be the first to review “Sheraton 300TC 100% Cotton Sateen Fitted Sheet” Click here to cancel reply.